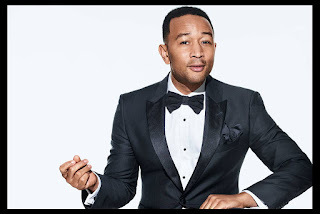 John Legend has announced he will be a coach on the upcoming 16th season of “The Voice” in the spring. The R&B superstar will join returning coaches Adam Levine, Blake Shelton, and Kelly Clarkson in the big red chairs. “I’m thrilled to join the coaches of ‘The Voice.’ I’ve been a guest and mentor on the show multiple times and I’m so excited to discover talented singers and help them make the most of their gift. I hope the world is ready for #TeamJL,” said John Legend.